New formula reduces 30%-40% of rolling resistance, decreases fuel consumption and CO2 emission load. Wide tread design increase road contact area, maintains safe ride, and enhances wear-resisting performance. 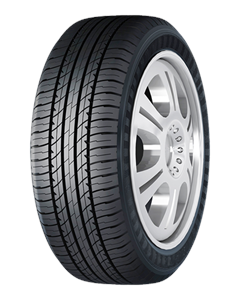 High ratio straight main sipes design effectively reduces rolling resistance and noise, perfectly combines environmental protection with comfort. Pitching sequence shoulder blocks design shows outstanding controlling at high speed. Perfect distribution of lug type pattern with thin sipes in the tread enhances traction on wet roads. Sorry, we currently do not have any tyres with the RS928 pattern in stock.